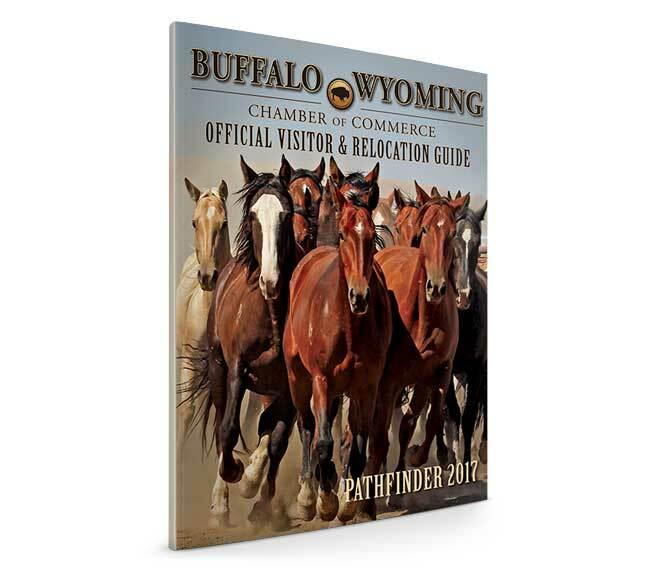 The official Tourism and Relocation Guide for Johnson County, the Pathfinder is a source for tips and info everything from fishing hot spots to events to the area’s business climate. 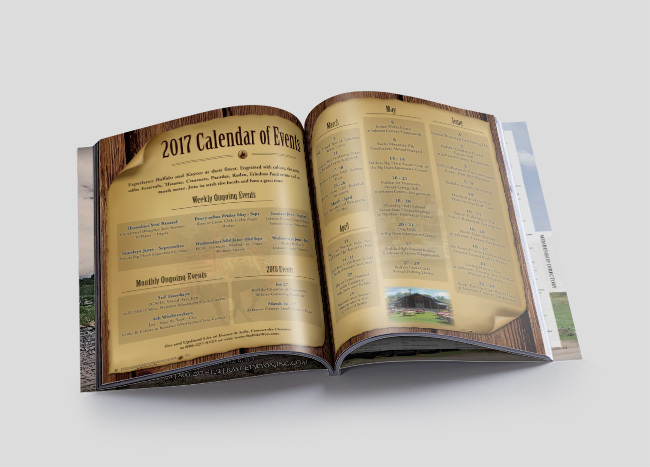 The CEO of the Chamber approached us in creating a tourism magazine design for the 2017 Pathfinder Tourism & Relocation Magazine that really reflected what Johnson County is all about. Working off of their theme “Experience the Old West, Explore the New”, we worked to create an atmosphere that really spoke to that. Johnson County is very much a true western, working ranch, area that also offers a plethora of eclectic artistry, dining and recreational experiences. 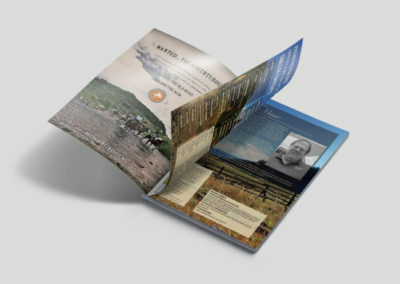 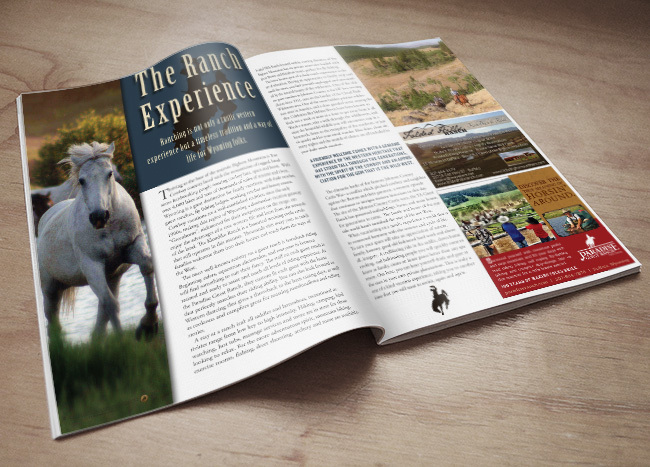 We centered the main elements of the tourism magazine design around this “real West experience” and used sweeping imagery of the mountains and surrounding area to offer viewers a taste of what they can experience while visiting. 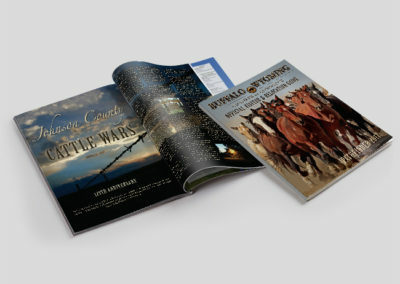 For each article, we worked to create an atmosphere to reflect the flare each piece offered. 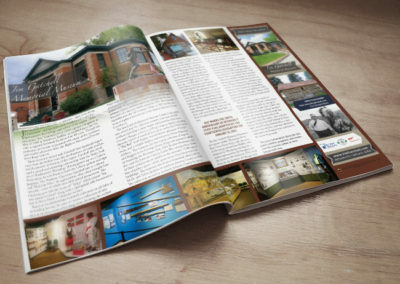 We also created upwards of 36 advertisements for the magazine, which you can take a look at here. 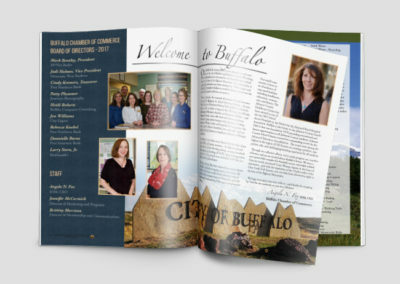 During the printing process, we worked directly with the Chamber CEO and their printer, Publication Printers out of Denver, (who are fabulous, by the way) throughout the preflight and approval process to ensure each page would look exactly the way our client wanted.